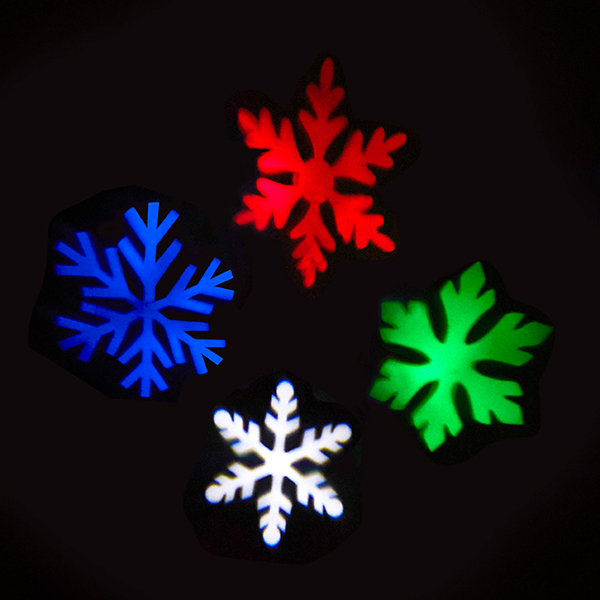 Watch your home come to life this season with the LED Snowflake Light Projector. 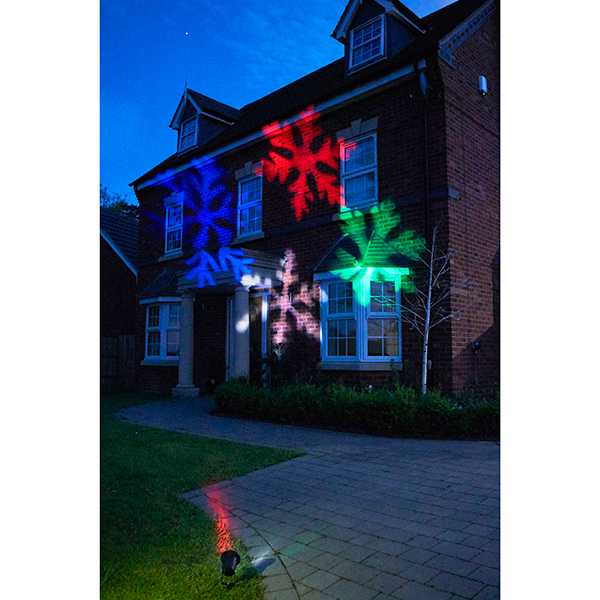 With a stunning selection of four rotating LED beams, it’s never been so easy to get in the festive spirit and entertain! 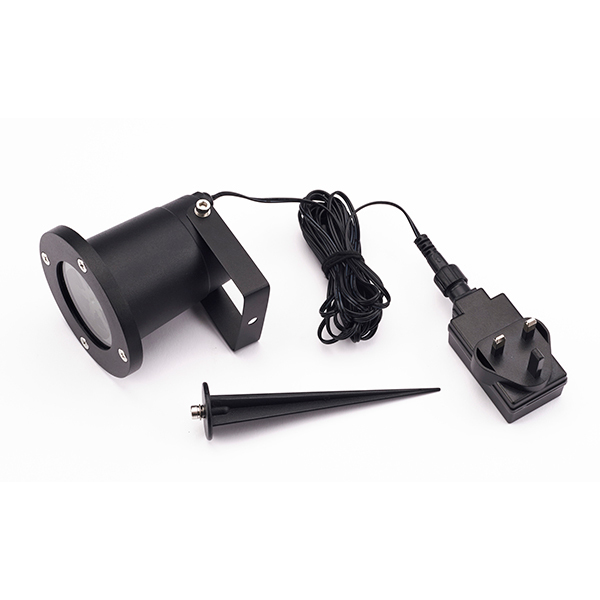 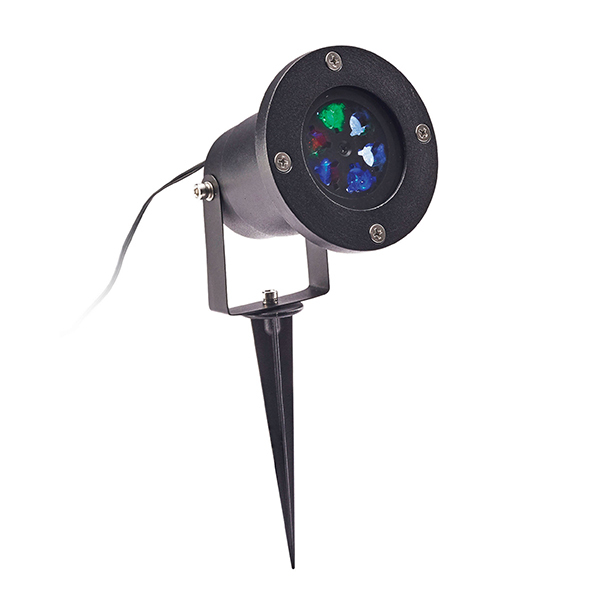 Perfect for parties of all sizes, this light projector can be used both indoors and outside, with a waterproof design and 3m length cable. Durable, withstanding a temperature range of -25 all the way up to 32 C, it’s also easy to assemble with a ground spike and bracket to place almost anywhere in the home.